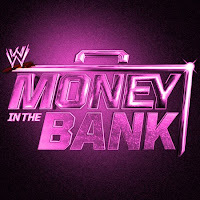 We previously noted that WWE has plans to have a first-ever Women’s Money in the Bank ladder match at this year’s Money in the Bank pay-per-view event. In an update, Dave Meltzer reported on today’s installment the Wrestling Observer Radio that if the company still has plans to have the bout, WWE will setup the match during this week’s episode of SmackDown Live. 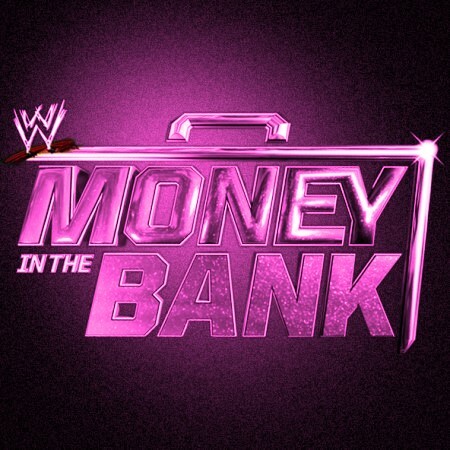 Meltzer said that he expects that only four female competitors will participate in the match. Meltzer also added that if the match could be switched to five competitors if they decide to bring someone up fron NXT. Meltzer did not indicate on who that person could be. We will keep you updated if we hear anything else.